With Google, searching for information is not just limited to text queries. 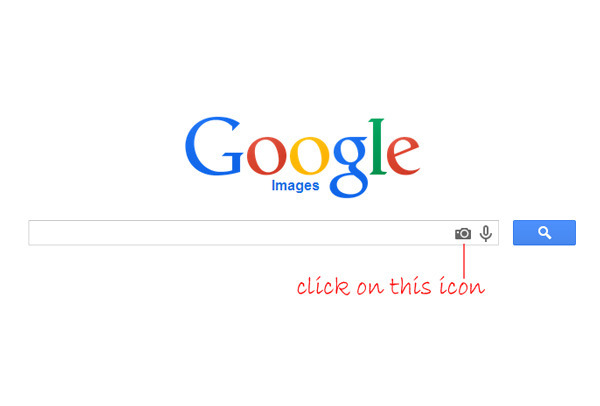 Google’s latest developments now allow you to search the internet and identify person in photo for free. While Google’s image search tool has been there for a while, lets put it into an interesting use. How to find a Person with Just a Picture? 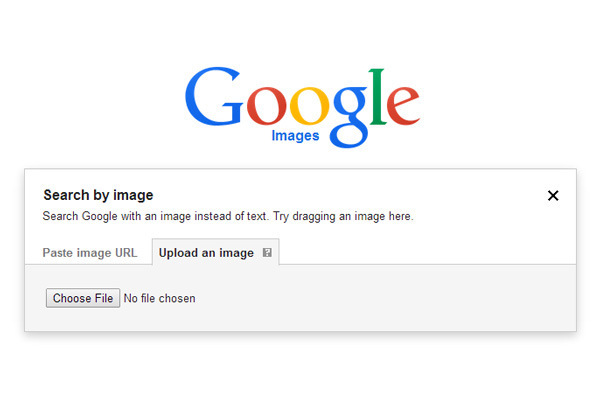 Today we are going to make use of Google’s image search tool to identify a person using a picture of their face. The idea here is to search for any person using his photograph with the help of the Google search engine and try to find out some information about him. This works on the principle of facial recognition which nowadays is quite popular in AI (Artificial Intelligence). The Google’s AI-based algorithms help find the persons data online through Google’s vast database via facial recognition. One of the reasons why i thought of making this guide is, currently there has been a steady rise of fake accounts on numerous social networking sites. Most of the times these fake account are made using a girls identity and the main intention behind creating these fake accounts are to dupe unsuspecting users. There has been many such cases so far and with this guide, i will help you out to identify a person using his photograph and determining whether the person is a fake or not. Further, you can even follow this guide to find identify and find out more about a person using just his photograph. For example, you can use the instructions below to identify and find out more about a person whom you found on the internet. Note: Make sure you have saved the person’s photograph on your computer. You can either save the photograph or even take an screenshot if necessary. 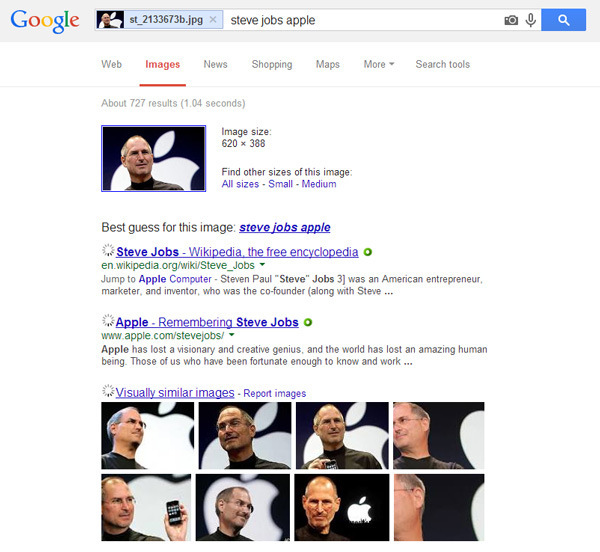 Here’s how you can use Google’s image search to identify a person using an photograph. Click on Upload an image. Click on Choose file and select the photograph that you had saved. The results highly depend on the person’s popularity. However, if the person has uploaded a lot his pictures online, you will definitely be able to identify person in photo. In case you find a lot of similar picture in the search results, then most probably the social networking account associated with that photograph is fake. This also means you should probably not accept his/her friend invite.